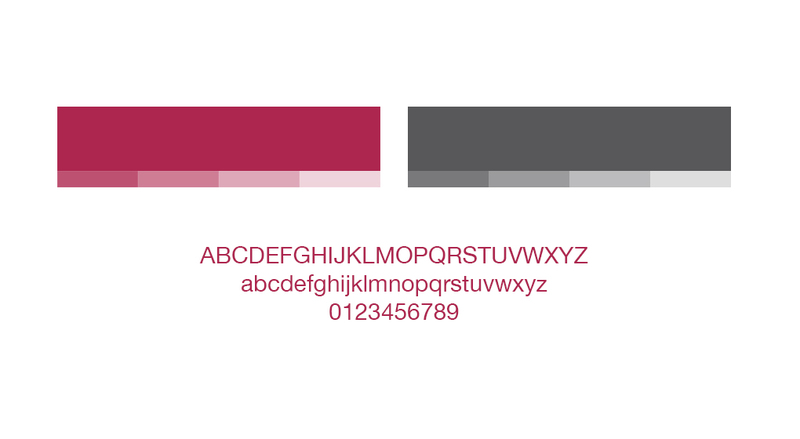 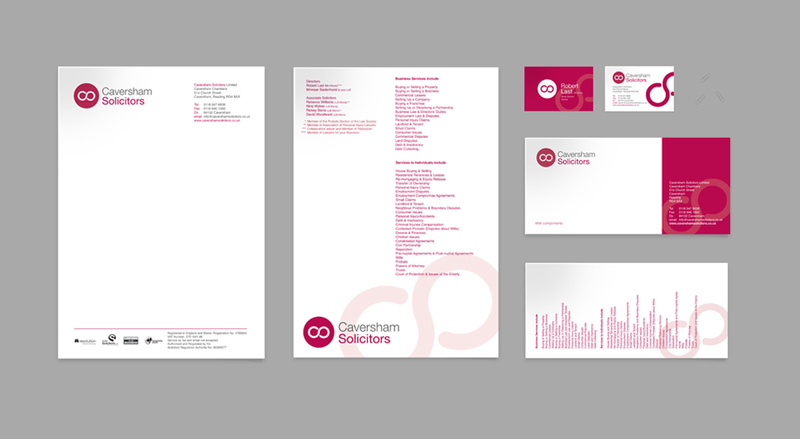 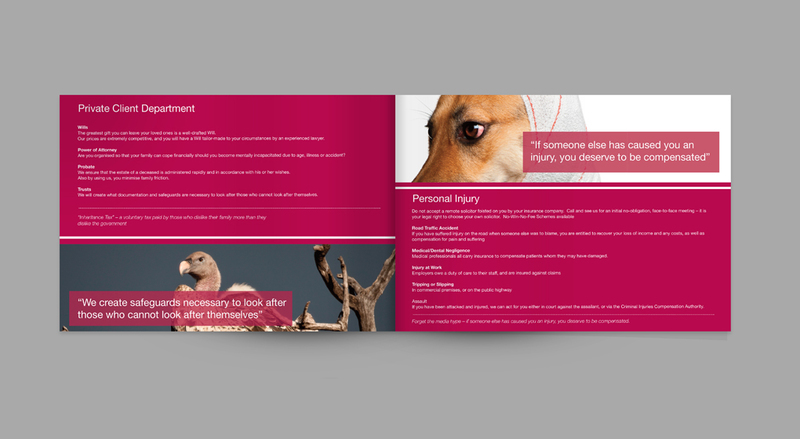 Locally based Caversham Solicitors we looking to update their brand identity and roll this out to a new suite of business stationery and incorporate it into their existing website design. 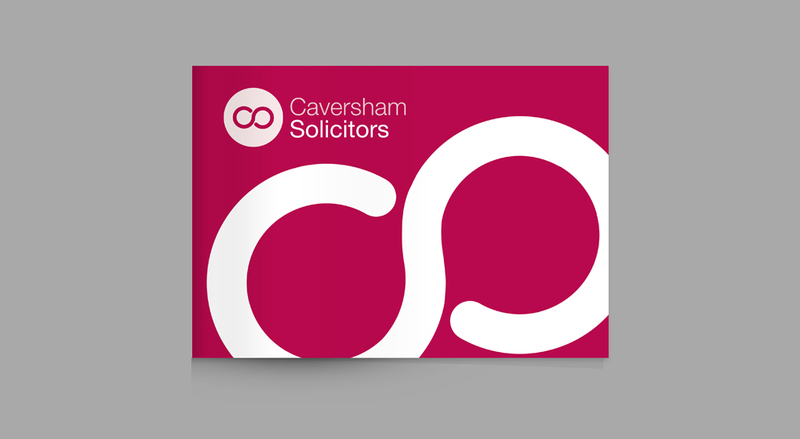 This was to tie in with a relocation to new offices in Caversham and Snap Marketing were commissioned to manage the logo development, and supporting collateral. 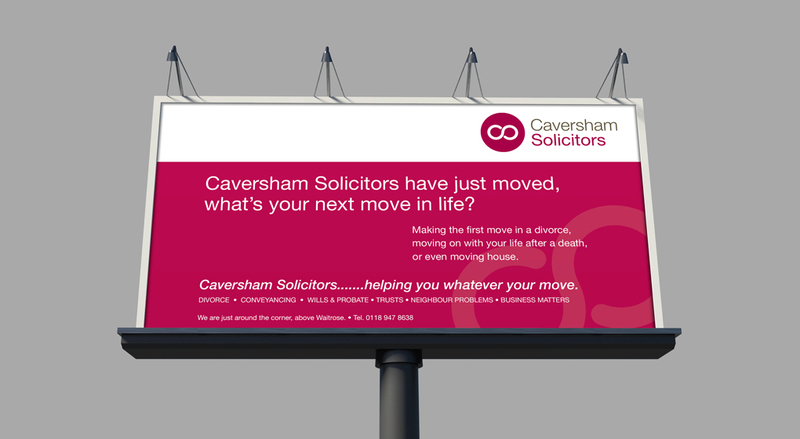 In addition, Snap developed and executed a local outdoor advertising campaign using 96 sheet posters, ad-shel sites and bus backs.